There was a time when one radio would become the star attraction of an entire village. 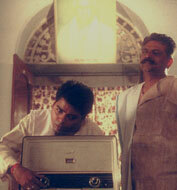 Radio Comes to Rampur is not only nostalgic of those innocent times, but weaves a funny story around it. 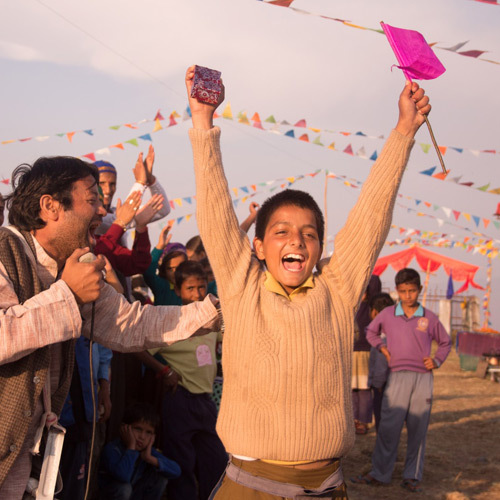 The village of Rampur is abuzz with the anticipation of the wonder box – radio, that the landlord of the village wants to buy. The excitement, frenzy and the absence of knowledge about what a radio really is becomes the focal point of the village and every hilarious incident that takes place in it. When the landlord’s brother finally does bring the radio, the collision of anticipation with reality, leads to a rib-tickling anticlimax. The film humours children with the vision of a time hard to imagine today. Asha Dutta is a graduate in cinematography from FTII. 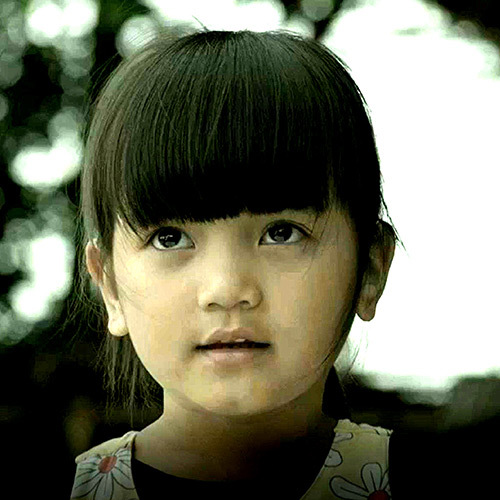 She has been part of many short and documentary films, including ‘Chatpat Chunmum’ for CFSI. 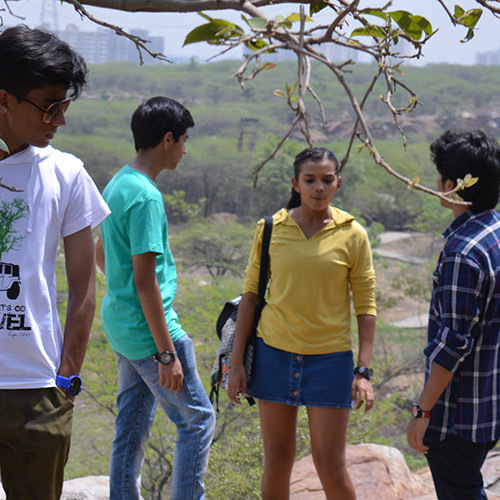 She has also been associated with two international Children’s Film Festivals and has worked on a feature film ‘Meri Kahani’, produced by NFDC.